The Model (2016) – What's New on Netflix Canada Today! Emma, an emerging model, struggles to enter the Parisian fashion scene and develops a dangerous obsession for fashion photographer Shane White. 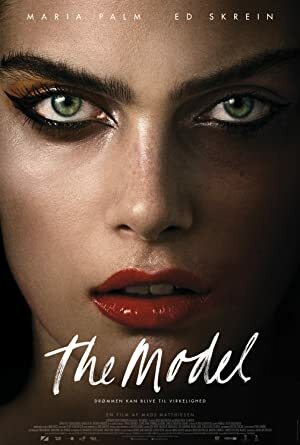 Danish teen Emma moves to Paris hoping to become a top model, but her dreams soon unravel when her affair with photographer Shane turns obsessive.